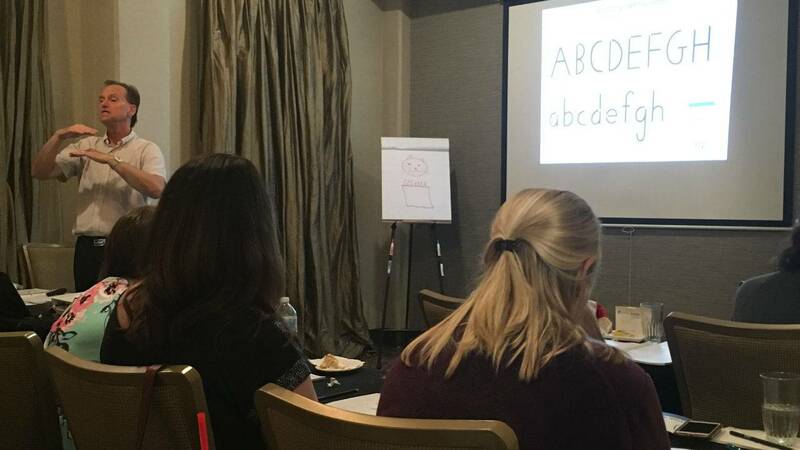 Some Mississippi teachers are spending time this summer learning new techniques to teach children how to write. 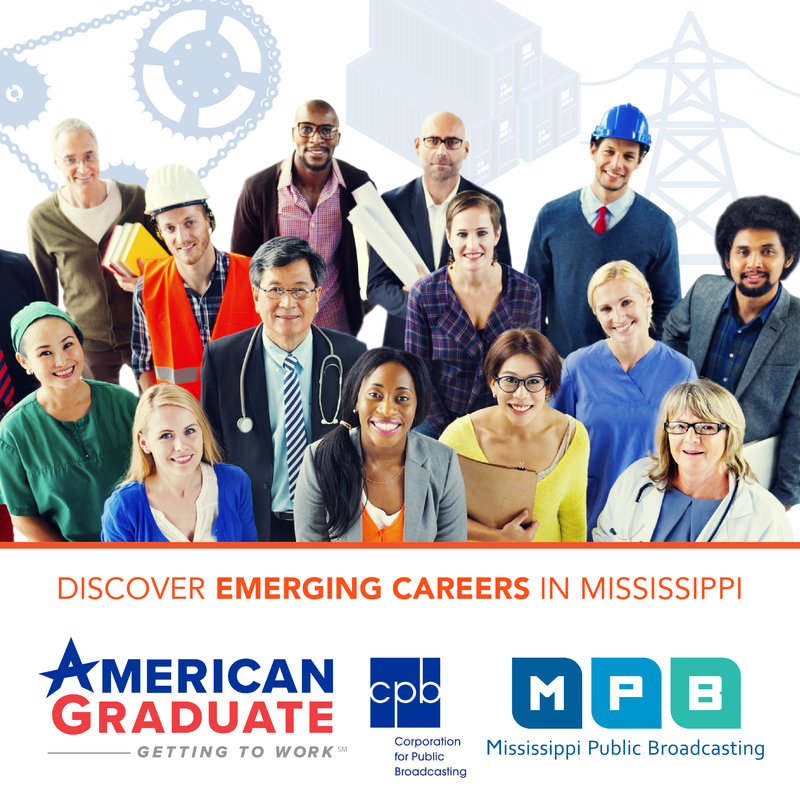 As MPB's Desare Frazier reports, there's a move to return to the basics. "Make a magic "c" I'll shall you how. Start at the top go this way now. Stop at the bottom look and see. That magic "c" looks good to me," song. This room full of pre-k teachers are listening to a song that helps children write the letter "c". The program, called "Learning Without Tears" uses the letter as a building block to help children write "a's" and "d's" that are facing the right direction. Juanita Johnson teaches at Raymond Elementary School in Hinds County. "There's never been a true writing component within the Pre-K classrooms in our state. Even as a veteran teacher I learned something new today with the concept of just starting with all upper case," said Johnson. University of Mississippi Medical Center Professor Peter Giroux teaches the seminar. He says people are realizing there's a need to return to writing basics at an early age. "We are no longer teaching basic handwriting skills in school any more. We are assuming kids already either know it or we don't think they need it. We're thinking that technology will maybe take the place of basic hand writing skills and so what we're seeing is that kids are struggling," said Giroux. Giroux teaches occupational therapy at UMMC. He says technology doesn't build the core hand muscles children need to write well. Giroux says some college and graduate students have trouble keeping up when they take notes. "Our children today didn't play with blocks and toys and trucks, things that had moving parts. Everything is a screen and so they didn't develop the muscles that they need in their hands and therefore didn't develop the level of eye hand coordination for them to be successful in writing," said Giroux. Giroux says those who can write tend to do well in school because they can keep up. He says taking notes also helps students retain information better. He's pleased Mississippi schools are required to return to teaching cursive writing beginning this fall from 2nd to 5th grade.